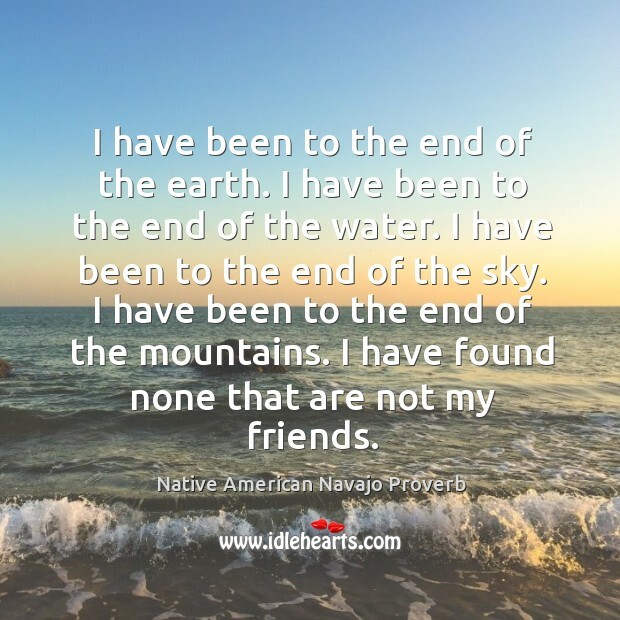 Collection of famous Native American Navajo proverbs, true sayings and wise words. Use words and image sayings to keep you moving forward! 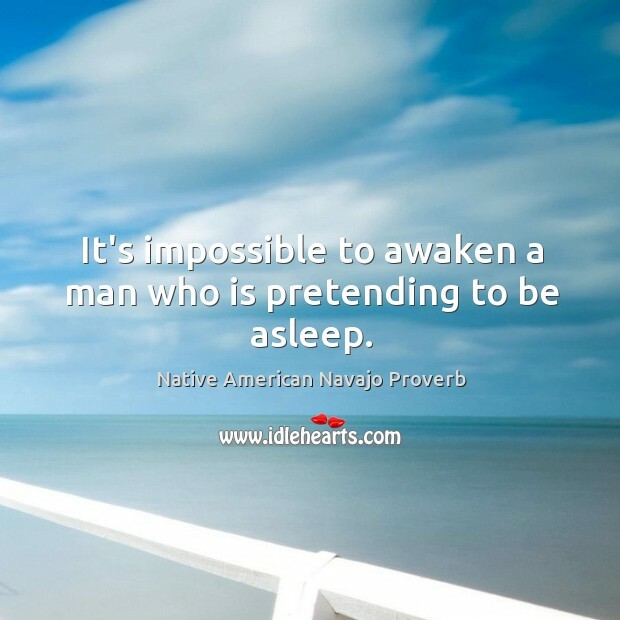 It's impossible to awaken a man who is pretending to be asleep. 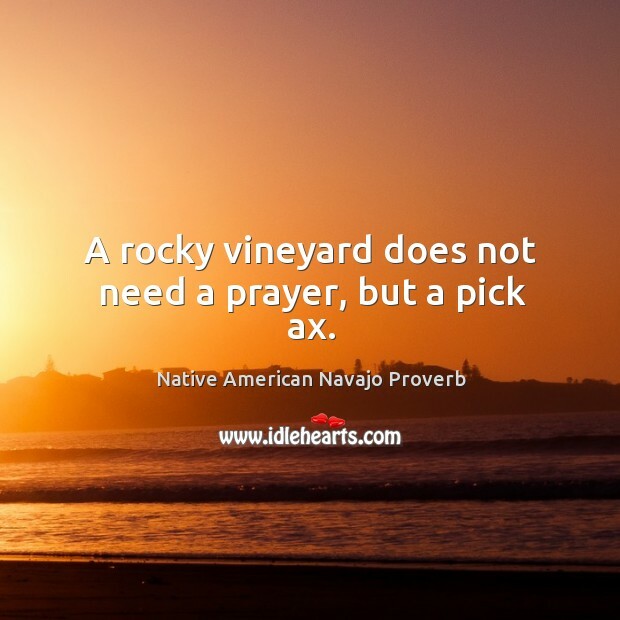 A rocky vineyard does not need a prayer, but a pick ax. I have been to the end of the earth. I have been to the end of the water. I have been to the end of the sky. I have been to the end of the mountains. I have found none that are not my friends.